Every song you’ve ever loved started out as a new song. This Sunday, I’ll round up the best new Brazilian songs you’ll want to warm up to in the weeks and months ahead. What’s on menu? A relaxing start to the day with a view… and the Brazilain sun glowing through your mamosa as you consider what the rest of the day has in store. That’s the spirit of The Sunday Brazilian Brunch. Four years ago this Thanksgiving Day, The Sounds of Brazil made its debut as an always live streaming radio station and I’d like to take a minute to express my thankfulness to you for your enthusiasm and support. The best way for me to show my appreciation is with music, so it’s only fitting that we celebrate our 5th anniversary with The Sunday Brazilian Brunch and a playlist that includes the Best New Music For Fall. Make The Sunday Brazilian Brunch your weekend destination. Every Sunday for three full hours at 9 am, 2 pm and 8 pm Central, and 9 am local time in Brazil, too. Only on our streaming station right here at BrazilClubUSA.com. Every three months or so, I round up the best new songs of the season for a special showcase here on The Sunday Brazilian Brunch. Basia’s new Butterflies album has already delivered a stunning single and ‘Matteo’ is on the playlist this weekend. If you are longtime fan, I’m sure you’ll love it. It’s also been a while for Brazilian keyboardist Marcos Ariel, whose Americas album is filled with a nice mix of Brazilian and smooth jazz vibes. I’ll play his read on a song made famous by Azymuth, ‘Fly Ove The Horizon’. Brazilian-American Alexia Bomtempo was featured last month in our Song In The Feminine Key StoryStream, helping to define her place as a rising Brazilian music star. ‘A Cada Canto’ is from a new album called Chasing Storms and Stars, which hints at the amazing story she shared with our Senior Editor Sean Chaffin. You’ll find it here. Gabriel Martins is the guitar-playing son of Vitor, the longtime songwriting partner with Ivan Lins and the pedigree shows on ‘Valsinha do Mar’, which features… Ivan’s wordless vocals. It’s from Gabriel’s debut album, Mergulho. Debuts? The buzz building around Alexandra Jackson’s Legacy & Alchemy double-album is worthy of ‘Brazilian Jazz Album of The Year’ consideration, but been that won’t prepare you for the depth and beauty of her new single, ‘Labirintos’ (Labyrinths) which gets its Sunday Brazilian Brunch debut this weekend. I’ll have all of these new songs and more for you on The Sunday Brazilian Brunch. Now you know a little about our two featured singers Jane DuBoc and Celso Fonseca for The Sunday Brazilian Brunch this weekend. You’ll hear plenty of great songs when we get together to unwind and kick back. Just plan to tune in for a while on Sunday. 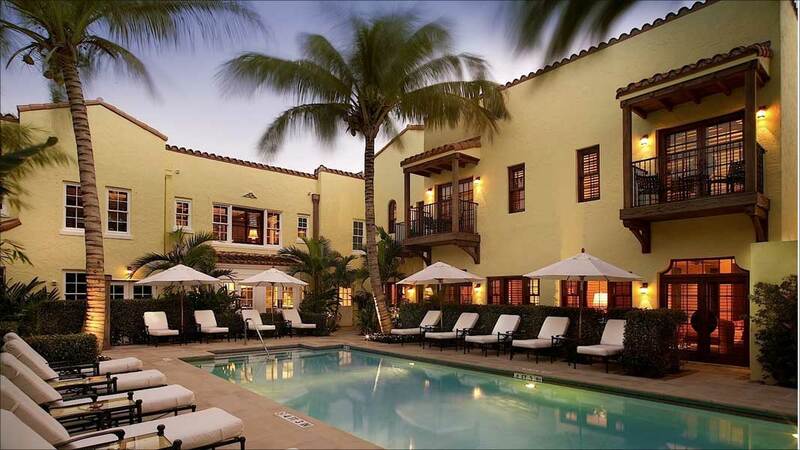 The Sunday Brazilian Brunch Spot of The Week at Connectbrazil.com: The Brazilian Court Hotel in Palm Beach, Florida. No time for Rio this weekend? This time, our Brunch Spot of The Week is a lot closer to home, with a visit to Palm Beach and the Brazilian Court Hotel. This luxury-class hotel is regularly counted as one of the top 500 hotels worldwide and is registered with the Historic Hotels of America. Click here to learn more. The Brazilian Court Hotel features the award-winning Café Boulud for Sunday brunch-goers. It opened its doors in 1926, using a Mediterranean “courtyard” design with rough stucco, classical details and tiled roofs. Check out the photo gallery to see for yourself. 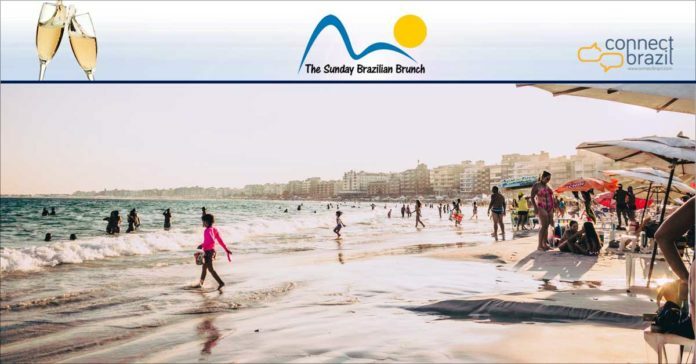 Listen to The Sunday Brazilian Brunch beginning at 5 am, 9 am and 2 pm Central time every Sunday for The Sunday Brazilain Brunch: plenty of great music and a story or two. Or tune in at 8 pm for the Brazilian Brunch nightcap.